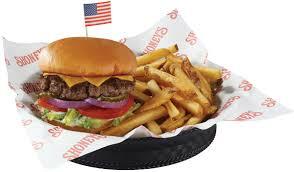 Thanks to Shoney’s restaurant in Lebanon for being a DeadLand food sponsor. Food sponsors provide one or more meals for our entire cast and crew. Take a look at their menu. Shoney’s has been around for a long time. 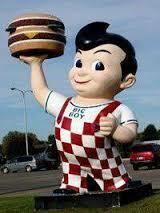 The first one opened in 1947 in Charleston, West Virginia a s part of the Big Boy franchise. Remember the old Big Boy statues that used to stand out in front? Yeah, that’s the one. But the Shoney’s franchise spread so quickly that they soon covered the southeast and outgrew the Big Boy territory. That’s when they struck out on their own. 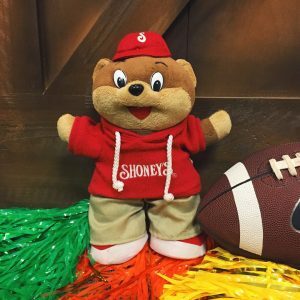 The Shoney’s Big Boy burger became the All-American, and they got a new mascot– Shoney Bear. You’ve got to admit, he’s pretty cute–and he’s collectible. From the original vintage version in the yellow shirt to the modern incarnation, folks snap these up. 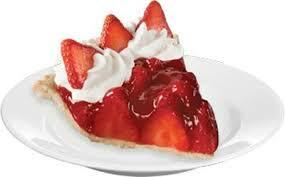 Check out this contest on the main Shoneys’ Facebook page. They’re almost always running some kind of contest, game, or special. But we’re talking about a restaurant here, so the most important thing is the food, right? Shoney’s has an eclectic menu, so almost everyone can find something they like. This is what Kletia G. says about their burgers on Yelp. Grandma is gone now, but every time I order one, it brings back those memories. It still tastes like summer. 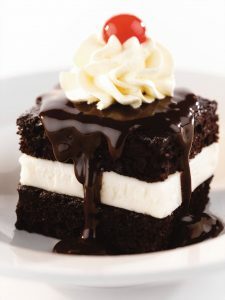 When Shoney’s added their hot fudge cake to the menu, we added that to our repertoire and alternated between them. It was a ra re treat, something we indulged in only a few times a month, but it was an outing we always looked forward to. 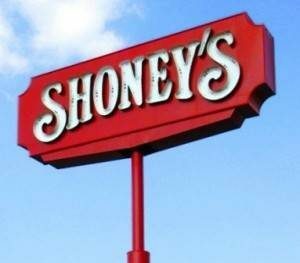 What’s your favorite Shoney’s memory? Tell us in the comments! This entry was posted on Tuesday, October 25th, 2016 at 1:08 pm	and is filed under Updates. You can follow any responses to this entry through the RSS 2.0 feed. You can leave a response, or trackback from your own site.